In late September, construction began at 4248 in South Yarra with the first stage of works involving demolition and excavation of the site. These works will take approximately 3 months to complete before commencing on the foundation works and the construction of the new building. 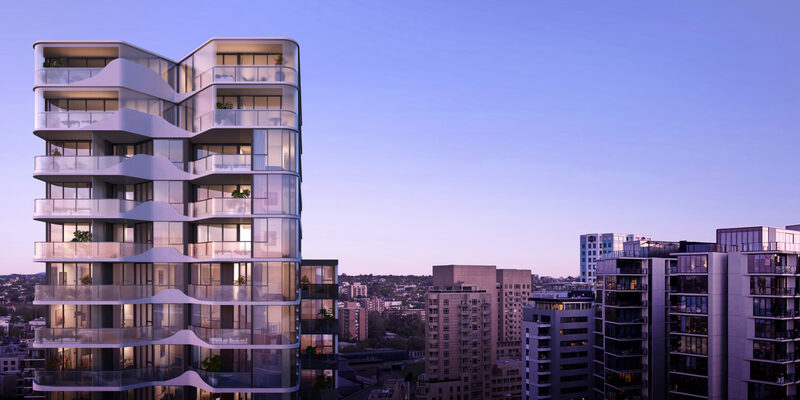 4248’s stunning architectural design will soon be brought to life with 22 levels of spacious, luxurious apartments located right in the heart of South Yarra. With the city on your doorstep and surrounding premium boutique shopping, restaurants and cafes are at your doorstep – 4248 will offer residents an enviable and convenient lifestyle. As part of our Purchaser Journey, Dealcorp have committed to keeping the customer updated and informed every step of the way with quarterly construction updates and our Customer Care inbox, customercare@dealcorp.com.au which is regularly monitored by the project team.